What do you want to gift yourself this Christmas? If you've been dreaming of owning a vehicle but don't want to shell out a huge amount of money, I've got great news for you. HMR Auto Auction, the country's first nationwide facility for live public auction of vehicles will celebrate it's first anniversary on December 9, 2017 with an Auto Auction at their facility in Sucat, Muntinlupa City. 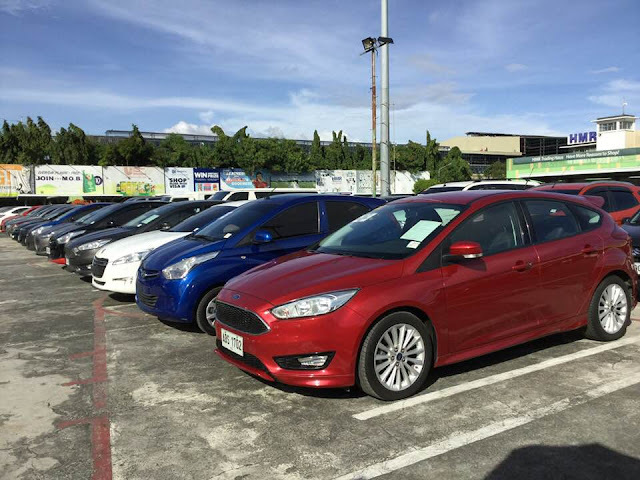 A wide selection of premier brands vehicles are up for bidding which include Ford Explorer, Suburban, Ford Everest, Mitsubishi Mirage, Toyota Vios and a lot more. 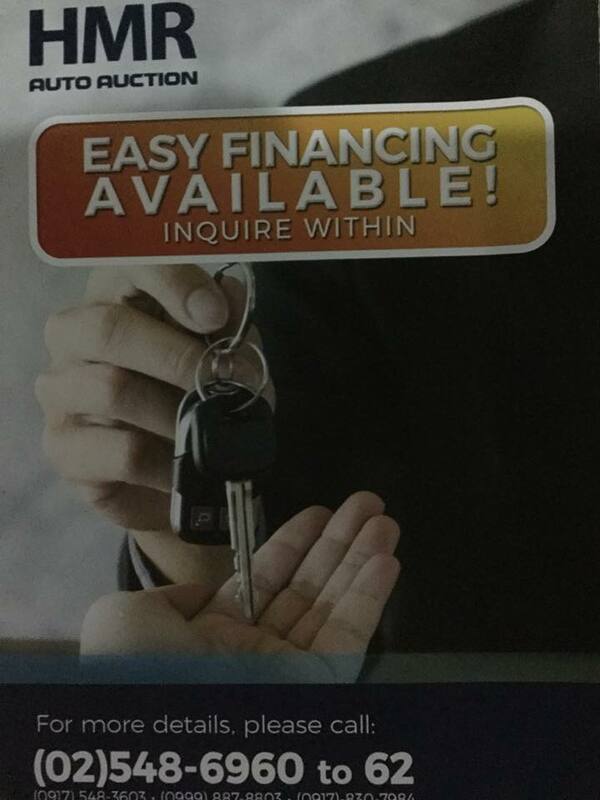 "Easy Financing" is now available to bidders making it easier to own a car. Bidders who wish to avail of the "Easy Financing" program are required to submit application form and credit documents to HMR Auto Auction for validation. It will then be forwarded to partner banks and financing company for approval. 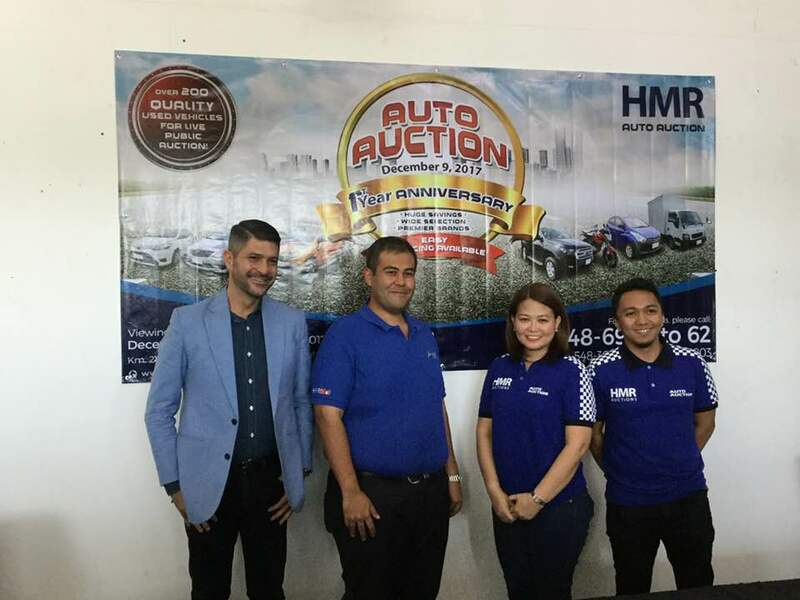 During the media briefing, HMR Auto Auction CEO Mr. Samuel Powell said, "HMR Auto Auctions aims to meet the growing demand within the Philippine market for an efficient, transparent and affordable method for car dealerships and the general public to purchase quality pre-owned motor vehicle." 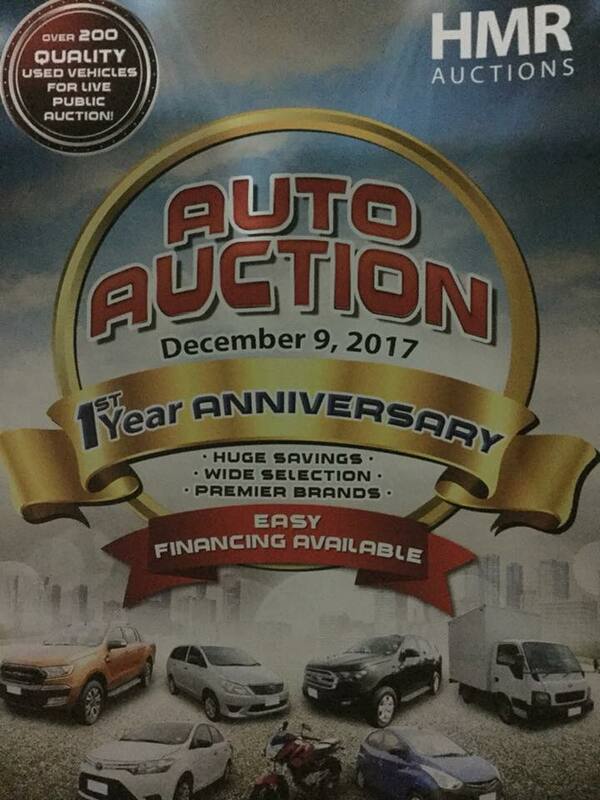 The vehicles will be made available for public viewing on December 2 to 8, 2017 from 9 am to 6 pm at Km 21 East Service Road, South Super Highway, Sucat, Muntinlupa City. 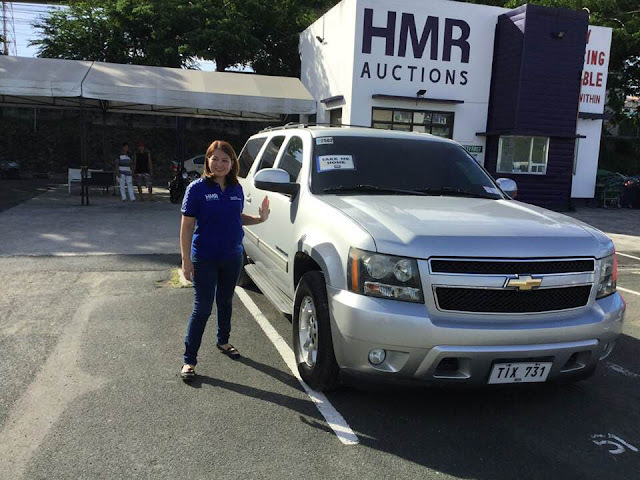 Those who will participate in the bidding on December 9 are required to pay a refundable deposit of PhP20,000.